Dr. Partha Mukherjee is a management educator – administrator and senior executive in corporate governance. Over the last 35 years, he has managed substantial commercial businesses and complex projects across three continents in global multinational corporations in the financial services, pharmaceutical, FMCG industries, and public sectors in Australia. He’s also worked as an educator and adviser in the universities and received teaching excellence awards. 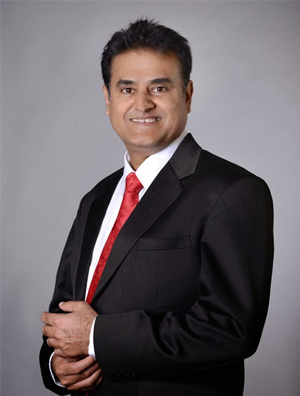 Dr. Partha has developed a reputation for working collaboratively, partnering with diverse stakeholders, devising and implementing innovative solutions to address complex issues, negotiate mutually beneficial outcomes, forge and maintain strong business relationships and for my tenacity and perseverance to ensure that the best possible outcomes are achieved. 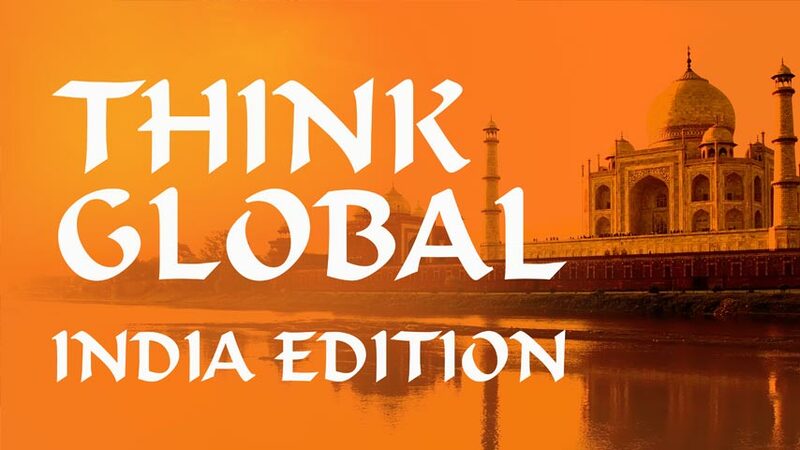 How Can the "Skill India" Program Accelerate Your Market Entry?